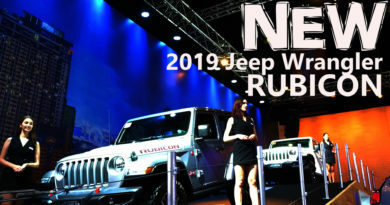 Pasay City, Philippines - The 2019 Manila International Auto Show, Coventry Motors Corporation (CMC), the sole authorized distributor of Jaguar and Land Rover in the country, will give everyone a “virtual reality sneak peek” of the all-new Range Rover Evoque, which is to be launched later this year. The latest iteration of the Range Rover Evoque is not just a facelift. The Evoque is a totally new car designed from the ground up. Although the SUV shares the same platforms as it's bigger sibling the Range Rover Velar. 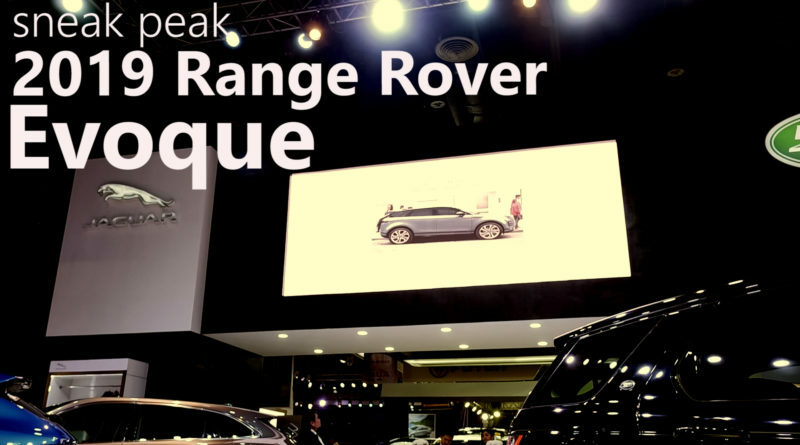 Watch our video to get a sneak peek at the presentation of the All New 2019 Range Rover Evoque.